Two well-travelled and experienced Palestinian National Team players have found new clubs this past week. Omar Jarun who had spent the past three years in the Polish First Division with Flota Swinoujscie, Pogon Szczecin, and Arka Gdynia (with a brief spell at FC Tampa Bay of the NASL) has moved to Royal Charleroi SC of the Jupiler League. The move comes a at good time for Jarun, who has established himself as Jamal Mahmoud's first choice CB with the national team. Jarun had been on trial with Ekstraklasa side Widzew Lodz before a two-day training stint with Charleroi. Jarun's presence in training was enough to earn him a two-year contract with an option for an additional year. Charleroi are not powerhouses by any stretch of the imagination and have no major trophies to show for their 107 year history. That said the team has always been in the top two divisions and did spend 25 years in the Jupiler League before being relegated last year. The Zebras won the Second Division title this year to earn automatic promotion back to the Jupiler League. 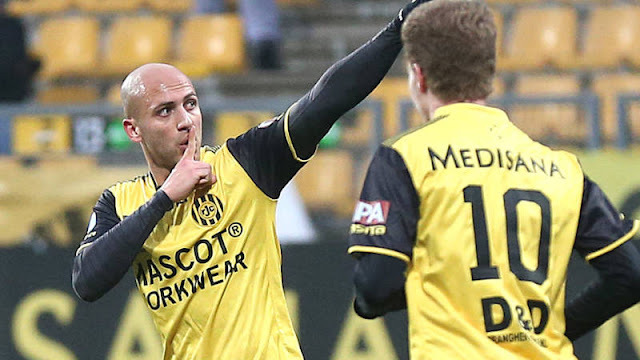 In a side story that is sure to make headlines Charleroi have an Israeli on the books in defender Matan Ohayon. I am sure major media outlets will pick up on this and try and spin it into a feel-good story, but in essence there isn't much to report here. 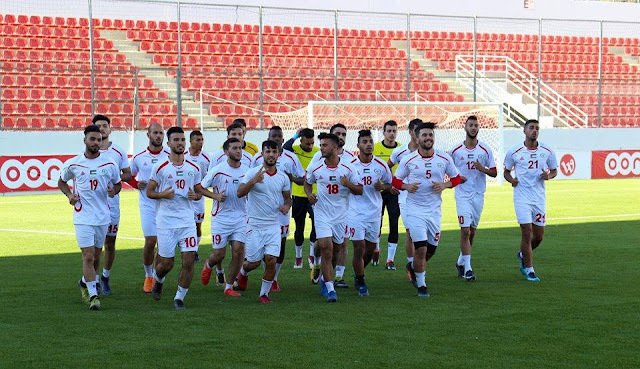 There are plenty of national team players who have played alongside Israelis during their club careers (Haitham Dheeb, Ahmed Harbi, Hussam Abu Saleh, and Murad Alyan- just to name a few) so it's not exactly a novel pairing. This represents a really good move for Omar he is moving to a league that will be ranked 11th best in 2013 (as per UEFA's coefficient) and whose best players often move on to the Premiership or Bundesliga. Jarun, who was completely ignored by MLS sides when he graduated in 2006, will now play in the same league as Sacha Kljestan (who was selected 5th overall in the 2006 SuperDraft by Chivas USA). 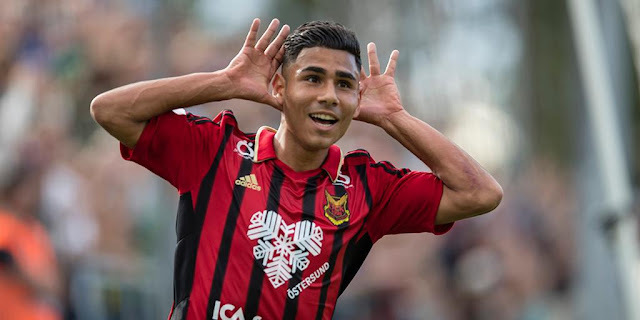 Imad Zatara impressed enough on trial with Åtvidabergs FF of the Allsvenskan (Swedish 1st division). According to reports, the club had their eye on Zatara last year and continue to monitor him while he was in Iran with Sanat Naft and jumped at the opportunity to bring him in after his contract was not renewed. The newly promoted side has started the season very well and are only five points off the final European place. As the second-top scoring side in the league they will be hoping that Zatara can provide an extra element to their attack. His ability to play on either wing was noted by manager Andreas Thomsson. Åtvidabergs FF has won the Swedish title twice in 1972 and 1973 and were also Svenska Cupen Champions in 1970 and 1971. The team last contested for a major piece of silverware in 2005 reaching the final of the Sevnska Cupen only to lose to Djurgårdens IF.